Yesterday I realized that Father’s Day is just two weeks away and I don’t have any idea what to get for my dad, my father-in-law or my husband. As always, I turned to my reliable problem solver–Pinterest. I found tons of neat ideas to pin (you can check them out by clicking here). Here are my favorite DIY gift ideas from the search. I had to dig around on the Internet to find the instructions for some of them since the pins only led to pictures and I require more guidance than that. Happily, I found tutorials for all of them so when you click on the craft name, it will take you to the creator’s website complete with instructions and more pictures. 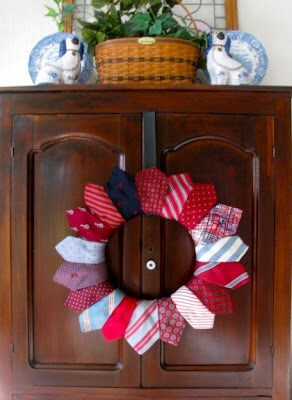 I don’t call any of the fathers in my life “pop” but I love a theme, especially one that is so easy to find items for. 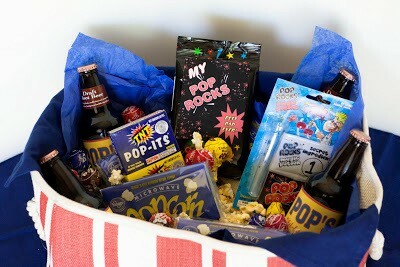 Pop-up hamper, Pop Rocks, Blow Pops, etc. Kendra from My Insanity gives you tons of ideas to help you make your own basket for Pop. I do have a thing for superheroes. My childhood obsession with Wonder Woman inspired this website’s name, after all. Thus, this box of superhero supplies seemed like the perfect Father’s Day gift for me to give. Jordan from Oh Happy Day not only walks you through how to put your own box together, she gives you the ability to download the labels and tags so you don’t have to make your own. This next gift idea combines what I loved about the first two ideas: plays on the fun “pop” theme AND provides you with the printables. I LOVE free printables, probably because I am graphics design-challenged. Okay, truthfully, I personally wouldn’t be able to use this next idea myself because the one thing I am worse at than graphic design is sewing (and singing, but that doesn’t apply here). If you can sew, supposedly this is an easy project and I do think it’s super cute so I’m including it in my favorites list because I have faith in you! 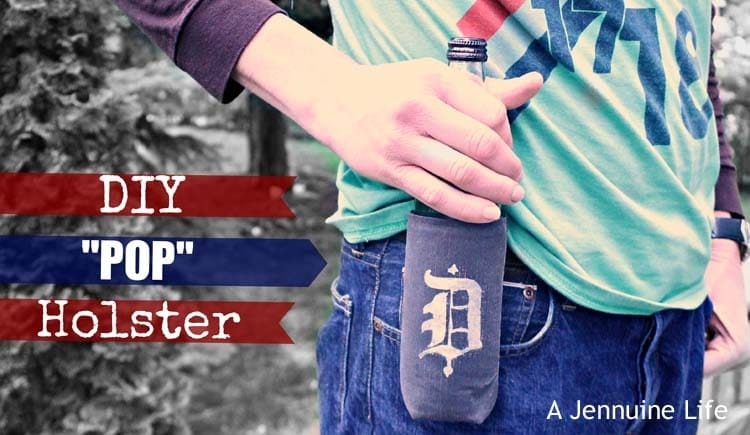 Thanks so much to Jenn at A Jennuine Life for designing this holster and sharing the instructions in a guest post on Growing Up Gabel. 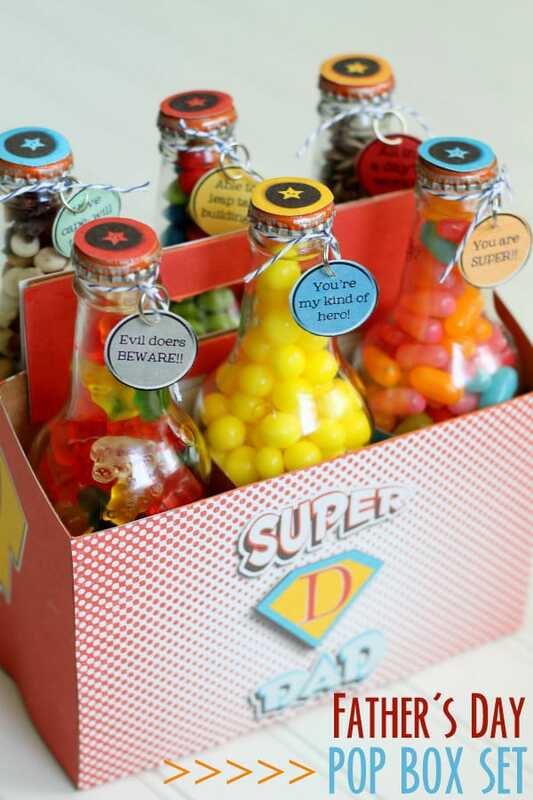 My husband isn’t as stingy with his candy as I am, but this one is so cute and easy he might get one anyway. I’m going to have to get a humongous jar though because his candy of choice is the 6-lb gummy bear bag from Sam’s Club. This is ADORABLE! I’m not sure if any of the dads on my list would want this as a gift or not, but I do think it makes a great decoration for your house for the month of June in honor of Father’s Day. My husband is a grease monkey and he also happens to be super handy around the house. Consequently, he has lots of tools and a fair number of tool boxes. 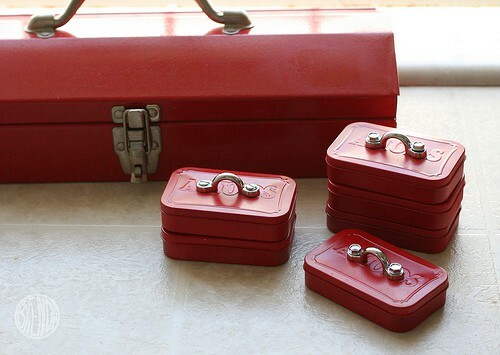 This small version made from an Altoids tin is the perfect accessory to his tool collection for holding smaller items like nuts, bolts, or nails. What a great list of ideas! 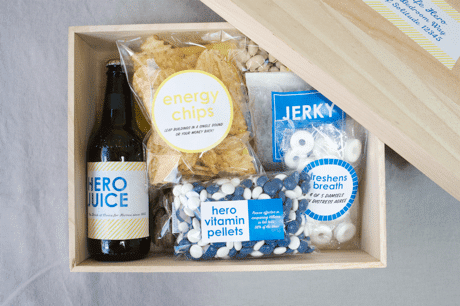 Thanks so much for including my Father’s Day Candy jar in your round-up. I appreciate it! Lots of GREAT ideas here. I need to really buckle down and figure out what I am getting my Hubs. Fathers Day is next Sunday and I still haven’t gotten anything. That Pop Box Set is so cute! I love these ideas. I don’t know what I am getting for my dad either. I already bought my husband a couple gifts from the kids though. He is easy to shop for! Thank you for these great ideas. My husband is easy to pleased. 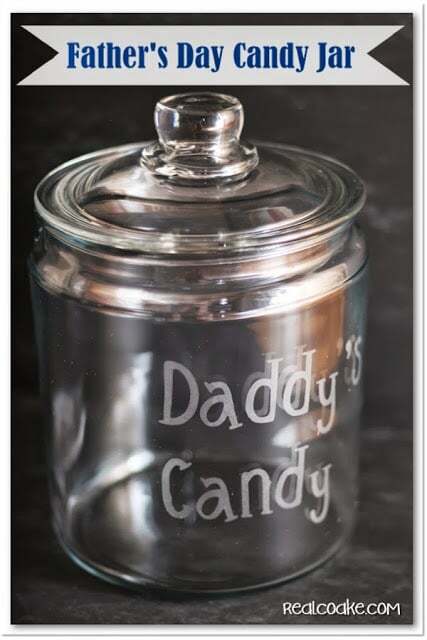 Last Christmas, I gave him similar to Daddy;s candy jar and he was so delighted.